Springshare Blog | Keep up with your favorite Springys as we share all the deets on our products, events, and community! 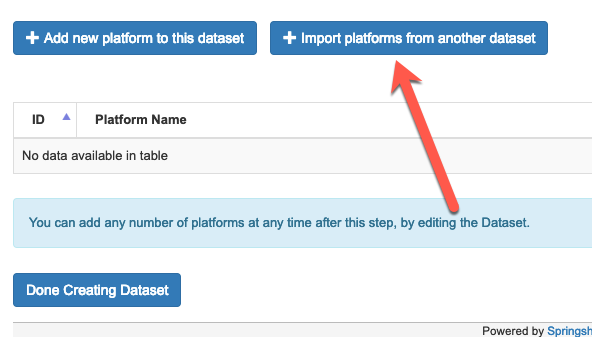 An Easy Way To Get Important Data You Need. Libraries are working very hard to provide excellent instruction, easy access to information, and responsive service relevant to the needs of their students, faculty, patrons, and staff. 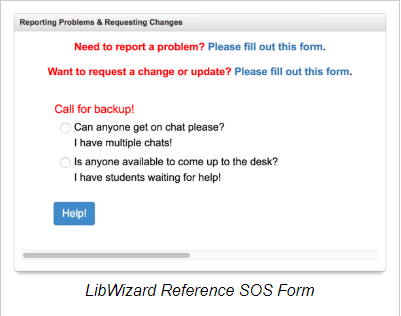 If you know a little about LibWizard, you probably know that it allows you to make an unlimited number of custom tutorials, forms, and surveys. 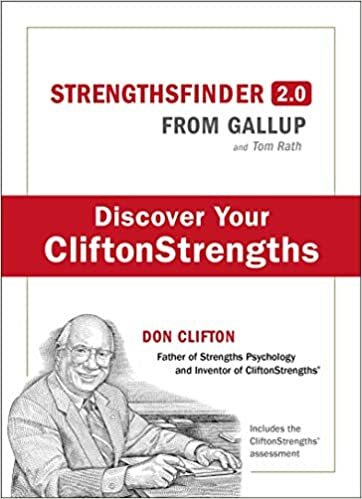 These are great for gathering feedback to help you know what you could be improving or doing away with, what patrons are enjoying and what they want even more of from the library. 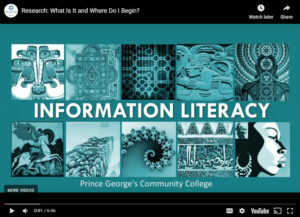 However, Prince Georges Community College is also using LibWizard to build quizzes. Their library team has prioritized assessment and are taking a serious look at whether their students are learning. In the end, doesn’t all the work come down to this? If You Know What Features You Need, It’s Easier To Find Your Solution. We used Google Forms for most of our surveys and forms. However, the google forms/spreadsheets do not provide robust enough data, for assessment. You can do pivot tables but not everyone can do them. LibWizard reports are easier to run and use. I have used Survey Monkey for a variety of things, but it really isn’t designed for quizzes, per se. You can ask questions that are on a Likert scale but it doesn’t have the features like conditional logic, grading, feedback, timers, and more. LibWizard gives you a lot more options and ways to slice and dice the data. We already use Springshare products like LibGuides, LibAnswers, LibGuides CMS, so it made sense to go with LibWizard. However, it really was the reporting feature with Excel spreadsheets, the charts (pie, graph, bar, and table) and the quiz question features (conditional logic, grading, feedback, and timers) that was the deciding factor. Moreover, we had considered a proprietary InfoLit Tutorial but found that the assessment reports were very basic and it wasn’t customizable enough for what I needed. The Goal Is To Assess Learning. 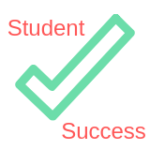 Student success is a key metric for the college. Thus, assessment is very important to ensure that students are learning what they need to learn. We report student assessment in many ways. • the creation of the interactive videos and with specific measurable outcomes. • the creation of an information literacy instruction pre-test and post-test to assess learning in a one-shot face-to-face instruction. Both of these required assessment data based on specific learning outcomes. I just reported the data in the FY 2017-2018 Strategic Plan. You’ll find more and more colleges and universities are looking at relevancy, assessment, student success, and ways to engage users. I created eight videos/tutorials and embedded the quiz at the end. I then embedded everything in a LibGuide Frame. In addition, we placed the Research Tutorial videos with a link to the quizzes on our YouTube channel. 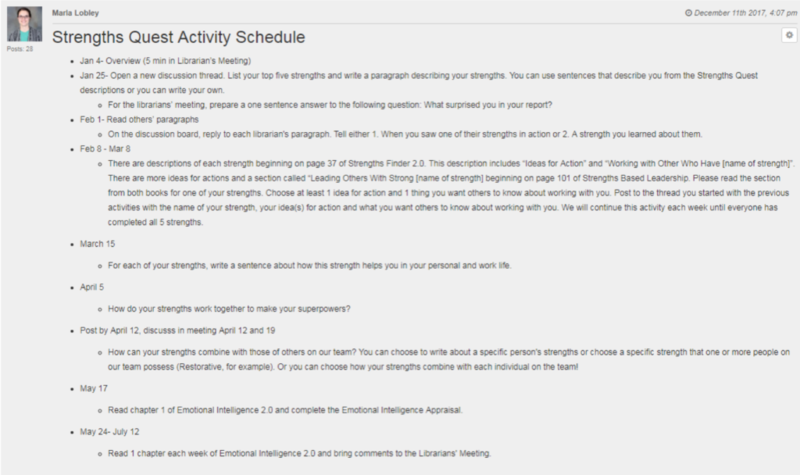 Since I wanted to assess the learning, a quiz was the best option for me. I also wanted to use the grading feature, so that students would get the score once they completed each video/quiz. You’ll find four quiz questions per video (32 questions in total). I created the learning outcomes and relevant quizzes based on the Association of College and Research Libraries Framework for Information Literacy as a guide to test the students’ knowledge. I created mostly multiple-choice questions but a few were true and false. The End Of The Story? Done Correctly, It Never Ends. The Library Director likes the data because it can be reported in the measured outcomes section of the Strategic Plan under the Unit Goals. Faculty like how we have constructed a way for the students to get a copy of the grades directly or the students can take a screen capture of the grade at the end of the quiz and send that to their professor. The Statistics report gives a high-level overview including the mean, average and standard deviation. I like bar charts and tables for most of what I am conveying. LibWizard is easy to use and the quizzes are can be built without a steep learning curve. It’s mostly a text editor. Now, the students can keep viewing the library’s tutorials and they can keep taking quizzes afterward. The data will let the library know if learning is, in fact, happening — which is, of course, the best case scenario. Do you know what Cleveland really needs to keep up its electrifying rock-star-of-a-city status? 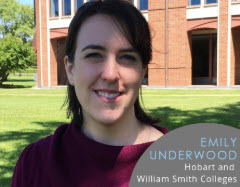 An influx of College and Research Librarians — and the people who love them! 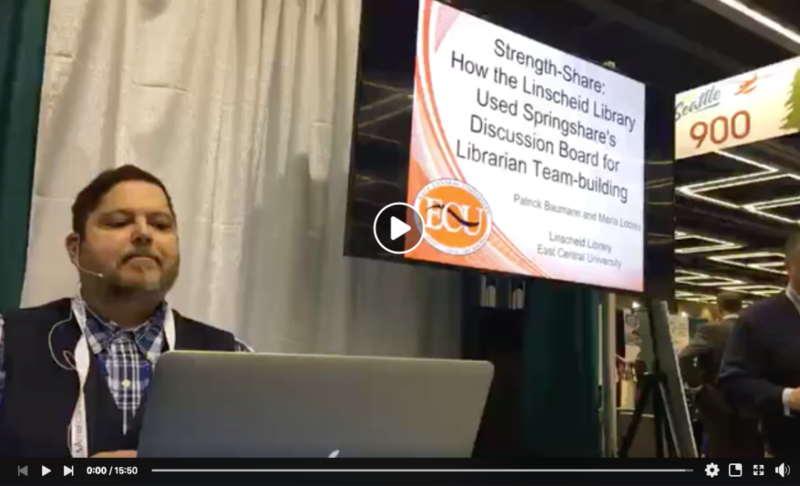 It’s happening, April 10-13, and Springshare jumped on that bandwagon and is excited to kick things off early with a LibGuides pre-conference workshop to open the show! 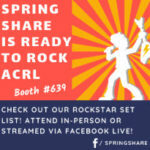 Springshare + Librarians in the CLE = a rousing good time, so come to Booth #639 to check out the killer set we have lined up for you or just say hello and talk to our band while we do our mic checks. If you weren’t the radio show’s caller 106 and didn’t win free tickets…that’s ok. We know that like Aerosmith, you…don’t want to miss a thing. We’ve got you covered with Live Streams of some of these outstanding sessions. Just tune in to our Springshare Facebook Page at the scheduled local Cleveland time so you can catch the acts. 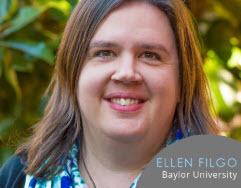 Baylor University Research and Engagement Librarians ramped up their research consultation program, using LibCal’s appointment scheduler as a convenient way for students to book appointments with the librarians. In 2017, they realized that we had an untapped opportunity for assessing the program, through LibCal’s automatic email system. They inserted a link to a LibWizard survey in that follow-up email with questions about the research consultation. This process was a very easy and low-maintenance way to perform assessment with what is virtually a captive audience. 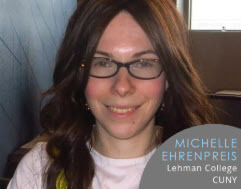 Learn how LibCal was used to implement booking the newly installed Bloomberg Terminal in the Leonard Lief Library at Lehman College. 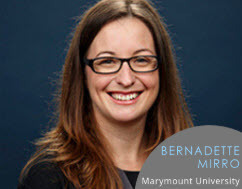 Particulars include collaborating with business faculty to understand departmental needs, working with multiple departments to set up protocol, how the setup influences the student as user, harvesting relevant statistics, and future implications for implementation. Imagine patrons trying to find sources on STEM-related topics such as biases women face, classroom experiences, learning communities, mentoring or work-life balance for assessment, best practices, or accreditation purposes. 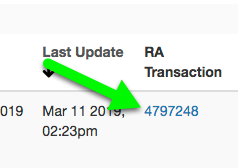 This information was not readily available in one location for easy access for reports, press releases, curriculum, grants, or other publications. 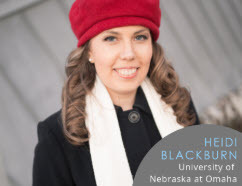 In 2018, Heidi received an ALA Carnegie-Whitney grant for the creation of an online bibliography that provides easy access for librarians and researchers. 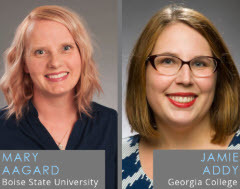 With the help of a student research assistant, they created a LibGuide documenting and organizing over 1,100 citations regarding the status of women in STEM in higher education. 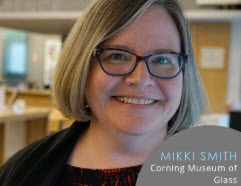 In 2018, the Library’s Public Services Team formalized a plan to re-imagine the pool of several hundred static, redundant, and sometimes out-of-date published FAQs to function as a mobile-friendly, visually appealing introduction to Library and Museum resources. Revised FAQs highlight relevant digital content from across the organization where possible, including blog posts, images, digitized library resources, and videos from our YouTube channel, as well as a small number of print and archival resources in our collections that might be of interest. The library views FAQs as an opportunity to not only to provide high-quality reference service, but also to create a virtual experience for users that inspires them to explore further. 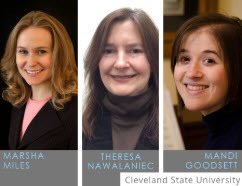 Four liaison librarians from very different disciplines (including Biology, Business, Media Studies, Social Work, and Writing) conducted a series of usability tests in Spring 2018. 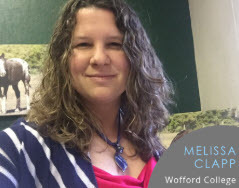 They asked participants to complete a series of tasks using James Madison University subject guides, and all screen activity and voices were captured using Morae Recorder. The results were fascinating, enlightening, and immediately useful. The research team is currently sharing practical implications from our findings with colleagues via a “Tip of the Week” email. An overview of two years’ worth of data that demonstrates the impact of integrating LibGuides into Canvas, a learning management system, that put the library’s resources at our students’ point of need. The statistics will reflect the impact of LTI integration on LibGuide visits, online reference chat service, streaming media usage, eBook usage and faculty awareness of resources. Learn how changing the way students access your resources can positively impact your library services! 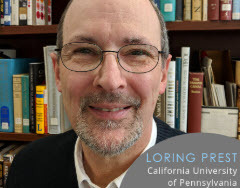 This presentation describes the evolution of two campuses’ common reading programs from single item, book-based reads, to curated lists of essays. The essay selections are accessed via LibGuides and leverage library collections and open resource selections. 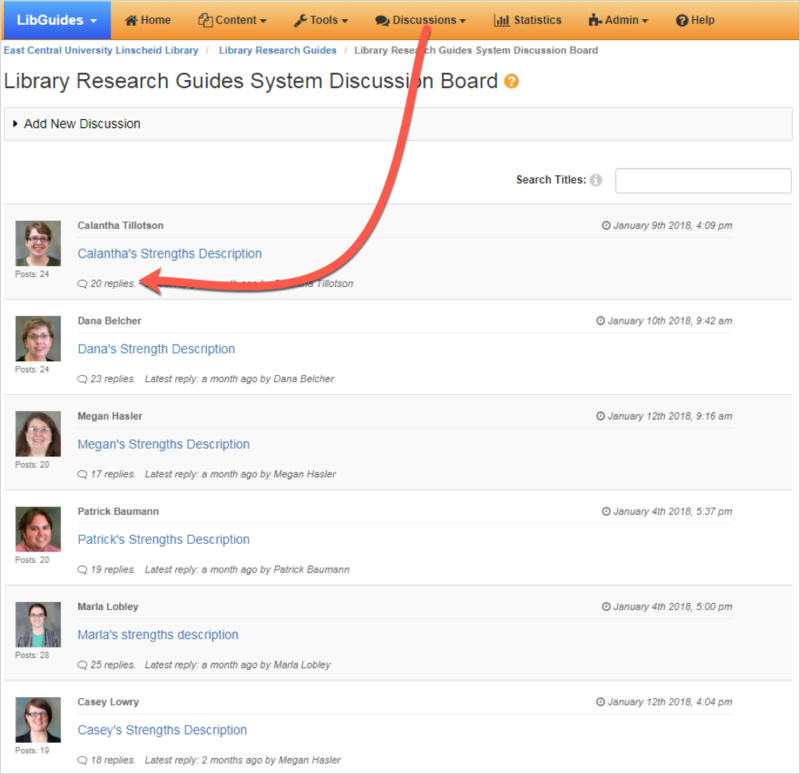 LibGuides are used to track usage and organize materials that accompany the reading programs. Library exhibits too frequently exist only ephemerally. Librarians can use Guides to give exhibits digital, interactive life, and a place in the library’s permanent memory. This presentation shows you how to maximize the effort put into exhibits by complementing the physical with digital space. 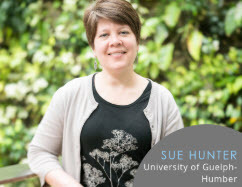 At the University of Guelph-Humber student workers, known as Research Support Peers, staff a service desk to assist their peers in the research process. LibWizard tutorials were developed for training aids for these student workers. 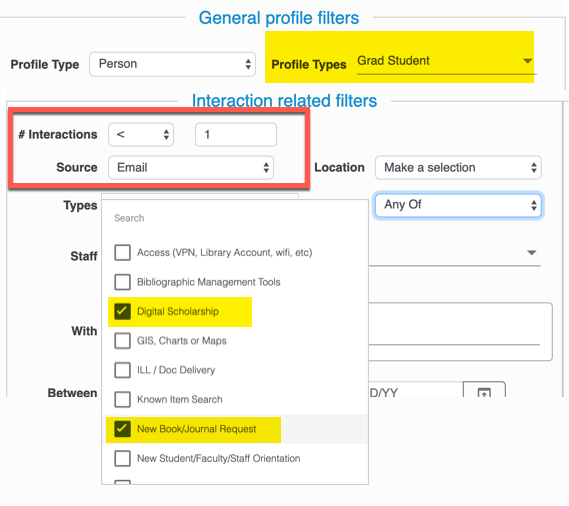 The tutorials include techniques for searching databases based on specific assignments and information on citation styles. 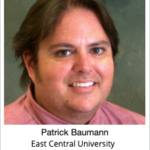 Having trouble creating and maintaining research guides that students actually use? We were! Come learn how we addressed several years of low usage statistics and general dissatisfaction with our guides by creating a new blueprint based on student feedback. 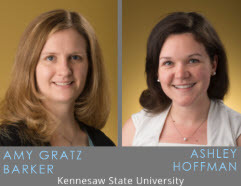 Our Research Guides Assessment Task Force conducted a months-long study using card sorting and usability testing methods to uncover students’ understanding of the research process and resources. We will share the results of our study, highlighting what students are really looking for, as well as tips for using these design research methods yourself! 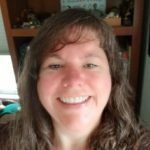 What do you do when your institution’s systems librarian leaves and you inherit the responsibility for maintaining your library’s website and LibApps products? Run and hide? No! Despite a lack of coding knowledge, not only can you keep the website functioning, but you can also improve it. You, too, can use LibGuides CMS to power your website all while learning to code on the fly! Many academic librarians create and use LibGuides on a regular basis. As online tools, research guides should follow best practices for user experience, while also serving the needs of researchers on our campuses. Much has been published about LibGuide design in the last decade, and it can be hard to wade through the variety of literature, much of it gray literature. In keeping with evidence-based library and information practice, the researchers conducted an in-depth literature review, developed a set of literature-informed best practices for LibGuide design, and applied them to their own guides. 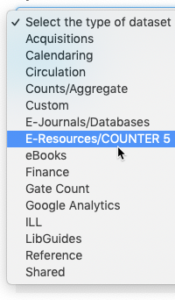 Learn how I use hidden boxes and reusable links to save time and standardize content on our LibGuides-based library website. 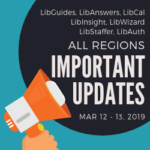 These elements help manage the announcements that appear on the home page, display special messages in a top banner box that is enabled when needed, and provide standardized content for reuse by other LibGuide editors. LibChat: Meet them where they are with Screensharing! Hire and Schedule Student Employees in One Product! Chew On This! 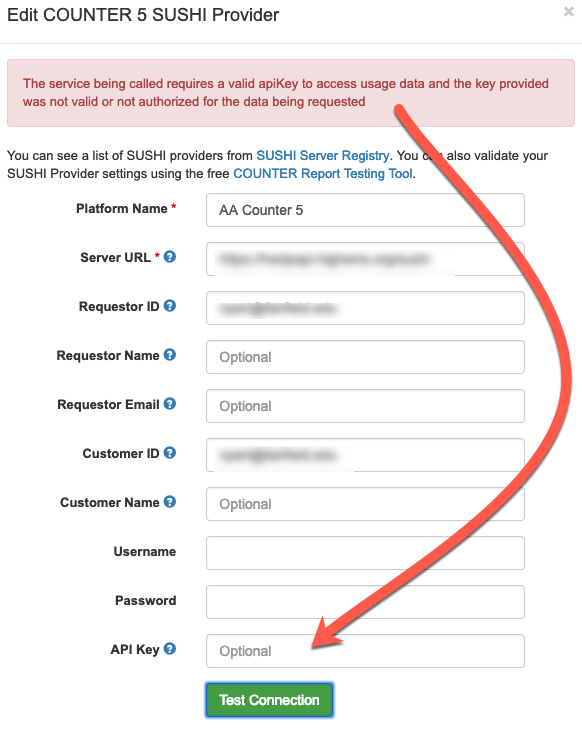 Springshare Is Entering The SSaaS Business. We are nourishing more than just your creativity these days and adding another “S” to our SaaS – Savory/Sweet as a Service! This is a natural extension of our value proposition to libraries. Springshare has been dedicated to being your one-stop shop for fresh, affordable solutions designed to help you provide the best possible service for your patrons. So, why are we still letting you stop to shop for food elsewhere? No more! Now there’s LibFoods. No Food in the Library…Think Again! What was the first hurdle we had to jump? The established mindset of “Libraries + Food = No”. Ample (non)-scientific research shows that the best quality work is done when people are never more than 200 feet away from food. Now, when you’re hungry you can check out the Library’s LibFoods pop-up store to enjoy librarian-curated, yummy, foods – e.g. 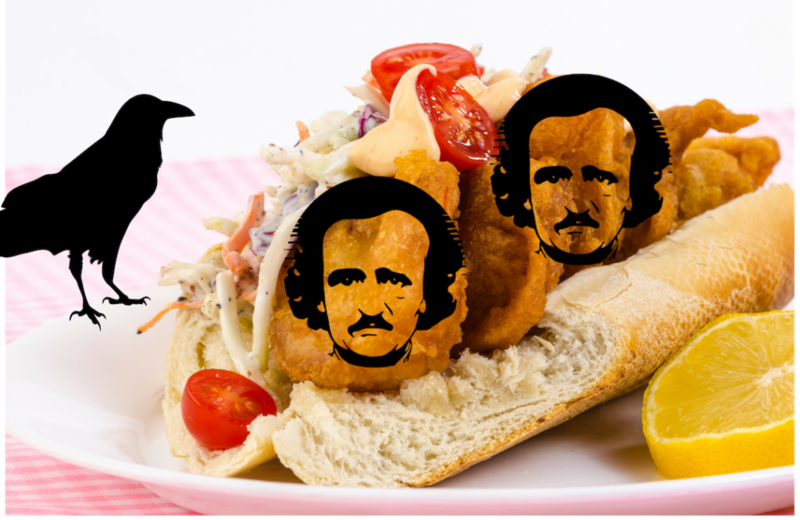 a freshly made Edgar Allen Poe-boy followed by a perfectly portioned James and the Giant Peach Cobbler. Or, if you’re looking for something healthier and care about customizations, you can give LibFood’s Salad Makerspace a try. For the adventurer in you, try our Girl With The Dragon Tofu. Meatless Monday? Have the Artichoke Hearts of Darkness. No matter what you’re in the mood for, you’ll find just the thing in the LibFoods on-site store. Springshare designed LibFoods so that it is familiar to you and your patrons via the two ways our clients prefer to acquire sustenance. First, you can customize and set up pop-up locations in your libraries on campus or various public branches. Patrons and staff will walk up to them and find LibGuides built on every section including our Creative Commons Fair Trade Coffee Stand, which serves our electronic signature LibRoast Blend, not to mention our killer Game of Scones baked fresh every morning. The pop-up stores have special perks. You can, for instance, use our LibCalorie system to book an appointment with an on-site nutritionist. Meanwhile, LibWizard helps you instantly survey all the LibFoods shoppers to see which fish tacos in our Fresh Catch 22 they enjoyed. Results zip to your mobile phone and also display in monitors in your other linked stores in case someone else is curious. Want to ask LibFoods how many pounds of our Corned Beef in the Rye you need to feed your staff for the next meeting? They have someone dedicated to monitoring their LibChat queue to answer this and any other questions you have. What if people are super busy working? Don’t worry, use our Charlotte’s Web browser to have LibFoods order delivered right to your office, study carrell, group study room, dorm or conference space, etc. via our partnership with InstaBookcart. 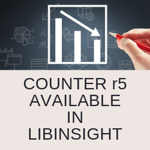 LibFoods integrates with your LibInsight system. 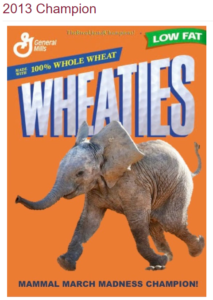 You’ll find a dataset called LibInside that helps you track what your team devoured and what got left on the conference room table untouched. 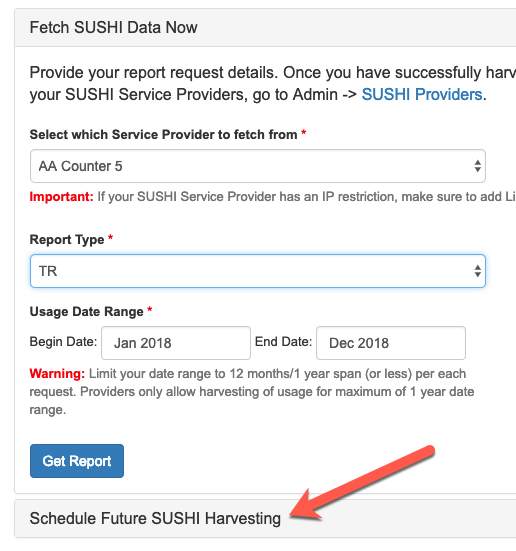 Generate a report of their delicious selections and order flawlessly! We know there’s a lot to be said for furnishing food for thought. But the body celebrates when we provide food that turns into the energy you need…to push in all those chairs and tackle the worst of the paper jams! Your patrons will stay longer at the library, too because they have everything they need to stay fueled. 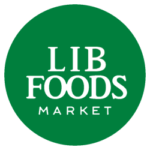 To learn more about LibFoods, check out our detailed website. Plus, be sure to read about our Rewards Program — LibFoods Choice, delivering all sorts of excellent benefits. 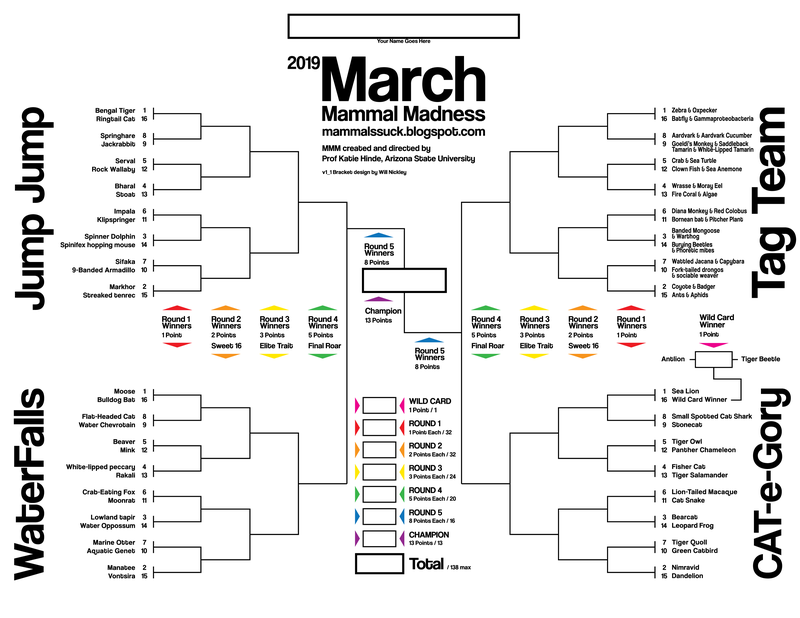 #2019MMM — Are You Playing? 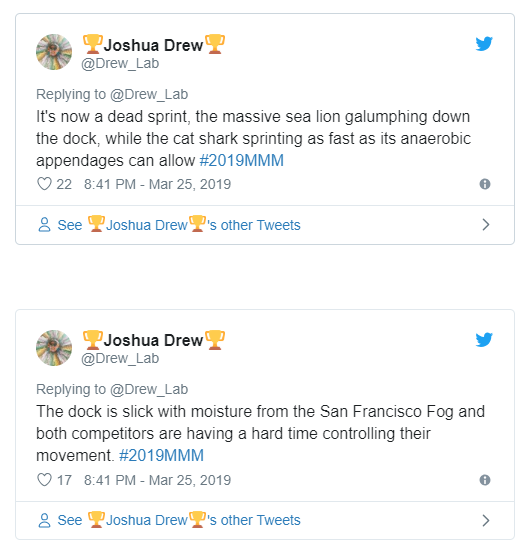 If you’re on Twitter, even a little, you’ve probably seen someone enthusiastically cheering for a Bengal Tiger or proclaiming she’s Team Sea Lion, even pumped about a Bearcat for the win. You heard correctly, pumped. It’s possible that at no other time of the year will you read so many academics use that word than during Arizona State University’s March Mammal Madness — a tournament that features mammals encountering other mammals in the wild and seeing who’d win. 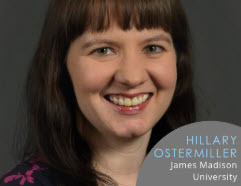 In 2013, Dr. Katie Hinde, who as an Associate Professor at ASU investigates the food, medicine, and signal of mother’s milk, founded MMM — whose name is a play off of the NCAA March Madness Basketball tournament. Each year the madness spreads with more contributors, participants, and unabashed fans! You’ll find detailed instructions on how to play laid out in a special LibGuide they’ve built. The action is happening right now as they are currently mid-tournament with the Sweet Sixteen. Using LibGuides to Organize the Madness. 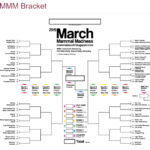 March Mammal Madness is an educational opportunity to learn all about our planet’s species woven with a bracket and served as a thrilling competitive experience. Professors, scientists, researchers, students and classrooms of children from all over the world look forward to and passionately play MMM — and they play to win. They might have started out making their picks based on mammals whose names they knew, like the Rock Wallaby or Beaver. But, after seeing how the encounters went down in the incredible narrations done by the tournament contributors, most realized it was important to do the research on the Bharal and Rakali! Anali Perry, the Scholarly Communication Librarian at ASU, recalled that before using LibGuides, this tournament was all managed in Dr. Hinde’s blog. 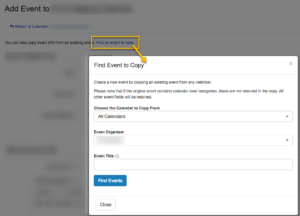 In 2017, as the tournament grew year over year, not just in popularity but in moving parts, Anali suggested they build a special guide for the tournament information in their LibGuides CMS system. Anali said it wasn’t easy for people to find the information they needed on the blog so they built a LibGuide that wasn’t aimed toward the ASU community but was, rather, for participants all over the world. In 2017, the LibGuide had 18,000 views over the 6-week tournament period. 2018 saw 89,000 views over that same 6 weeks. 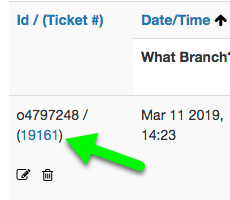 In 2019, the day the tournament dropped, the LibGuide had 100,000 views and is currently at 257,692 views at the midpoint. The guide offers everything from an FAQ to the downloadable bracket. It features animal background information with free and open resources, resources for K-12, and academic information resources. There are videos, mammal art, links to recaps and news. They even archive the MMM tournament back to its beginning and give information on ASUs researchers and current research topics. When people love what they’re working on, it shows and in the case of March Mammal Madness — it advances, running through the jungles, swimming against the currents, swinging to capture the imagination of mammal lovers everywhere. It’s not just the players who are hooked. So, don’t be afraid of starting something outlandish! Educating people should be a bold adventure. 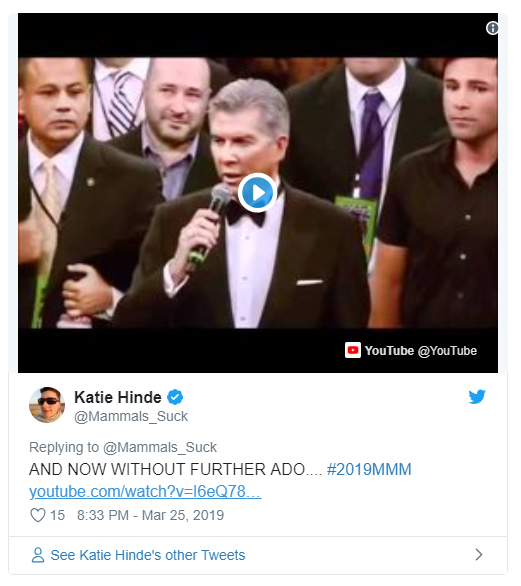 We would like to note that we did have a particular interest in this year’s round one battle between the Springhare (close enough) and the Jackrabbit. Yay, Springhare! Only to find ourselves crestfallen at the round two loss to the Bengal Tiger. Alas! We’re Looking for A Springy Trainer! Hello Springyverse – we’ve got some exciting news: we’re currently looking for an awesome new Springy to become part of our training team, delivering webinars about implementation and use of our products! As part of our Community team, a Training Specialist is literally the voice of the company, embodying our commitment to set our customers up for success through online and recorded training sessions. Duties include: development and delivery of online, webinar-style training sessions; conference attendance, including delivering in-booth presentations and potential for in-person training workshops. Additional duties may include coordinating with customers for virtual user conferences and joint presentations or assisting with specialized onboarding for new customers. Experience conducting webinars and virtual meetings. Strong communication and investigation skills. Ability to understand our technology/software, learn quickly, and self-manage / learn on your own. Knowledge of HTML and CSS. Excellent organization and multi-tasking skills (like, really, really excellent!). Ability to work with and as part of a remote, distributed team. Previous Admin level experience with our products strongly preferred. Residency in one of the following states (current or willingness to relocate): CA, FL, KY, MA, NY, PA. Send your cover letter and resume to jobs@springshare.com. We’re excited to hear from you!